Did you know that March 2nd is the Read Across America event? Did you also know that March 2nd is Dr. Seuss’ birthday? Dr. Seuss has brought so much fun and imagination to the lives of many people, including myself. and How the Grinch Stole Christmas. And let’s not forget Dr. Seuss’ ever so classic The Cat in the Hat. 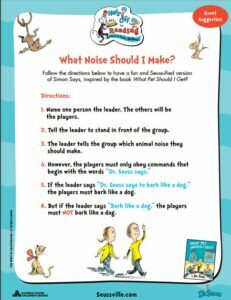 Dr. Seuss has given the world multiple silly and entertaining reads, and beyond his life is still encouraging the minds and imaginations of our kids today. I love sharing everything Dr. Seuss with my kids! It’s a part of my childhood that I can carry into theirs. 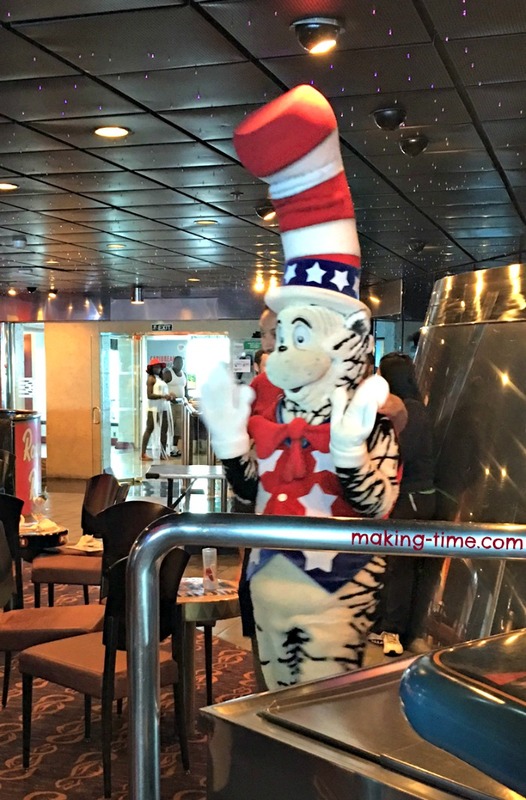 We even got to see The Cat in the Hat, along with Thing 1 and Thing 2, on our cruise this past summer. The kids had so much fun! 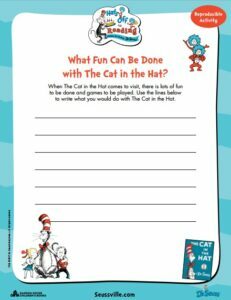 We’ll be participating in this year’s Read Across America event by taking an adventure with The Cat in the Hat. 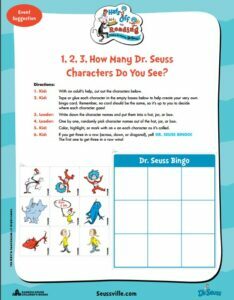 Until then, we’re celebrating Dr. Seuss week and getting my kids excited with these printable Dr. Seuss activities that my friends at NCircle Entertainment shared with me. And I thought I’d share them with you! Simply print them out and let the fun begin! 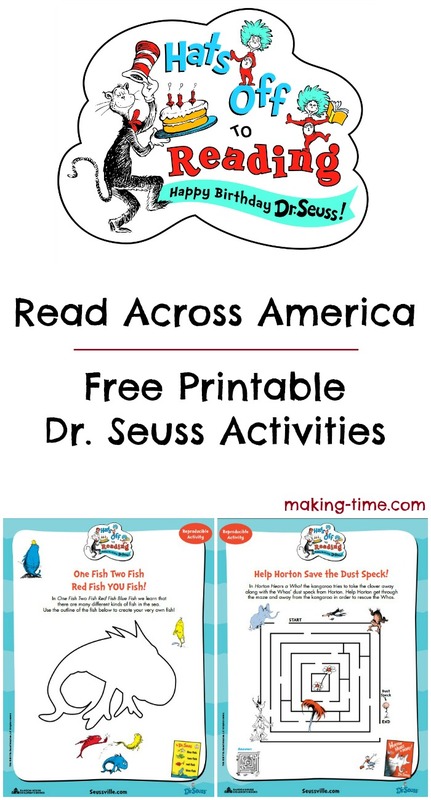 You can also visit Seussville to learn more about Read Across America and for more Dr. Seuss fun! 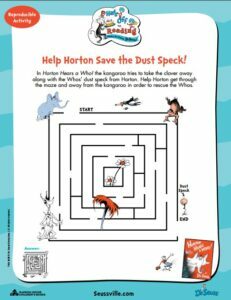 Will you be participating in Read Across America? 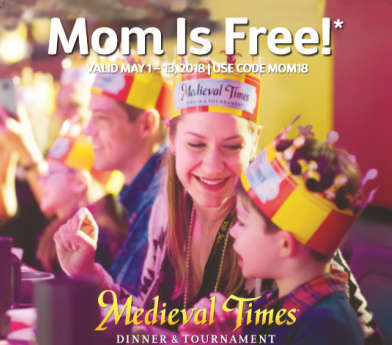 *The free printables contained in this post were provided to me by NCircle Entertainment. 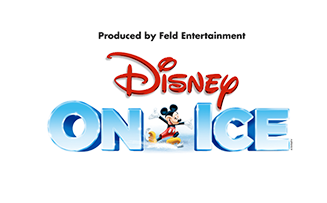 Please see this blog’s full policies and disclosure here. 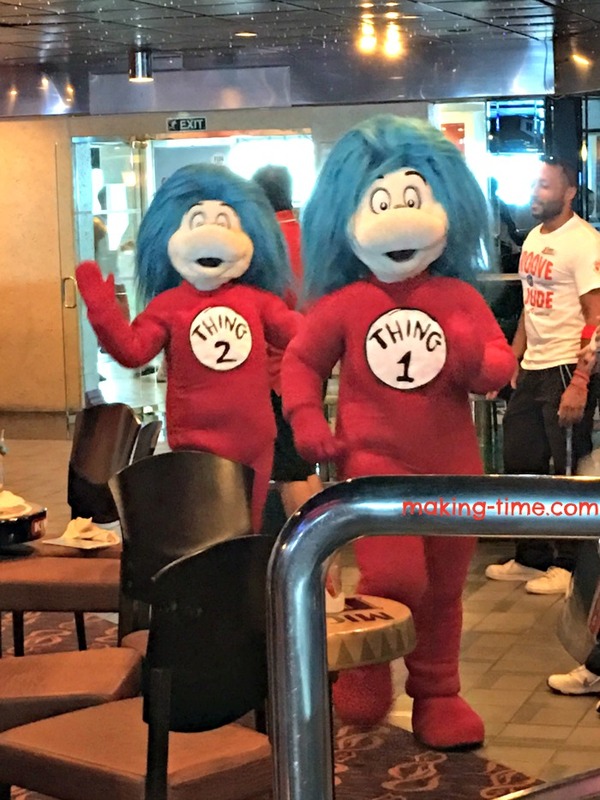 I like thing one and thing two. My boys usually do something at school on this day. 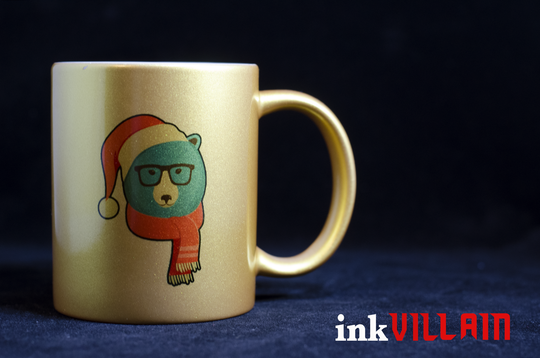 I love these printables. I am sure my kids will be learning all about Dr. Seuss in school this week. So fun! My daughter loves Dr. Seuss and I love the Read Across America program. My son’s birthday is March 2nd too! I love the Read Across America program and there is some special program at my son’s school. 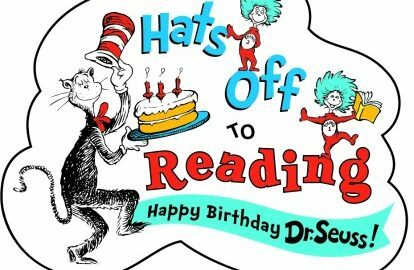 Advance Happy Birthday Dr. Seuss. 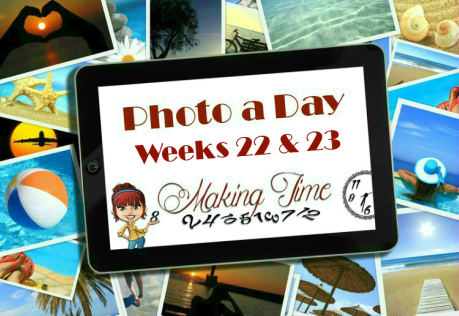 Love that free printables, thank you for posting. nice to know that its dr seuss bday! love them stories they have! my daughter loves them too! guess i need to print some from your printables today for some activities! 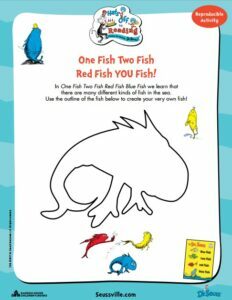 We are in the UK but I love this idea and I love Dr Seuss so thanks for sharing – great printables! I have already printed out a ton for tomorrow. We love Dr Suess. Plan on reading our favorites and my youngest is baking a cake. How cool is this! My twins used to be crazy over Dr. Seuss books when they were younger. 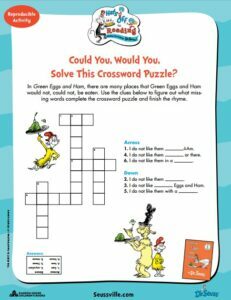 It’s awesome that there are printables for kids to work on that’s all about Dr. Seuss! We’re huge Dr Seuss fans and still have my husband’s boxset form when he was a kid, that’s about 40 years old. 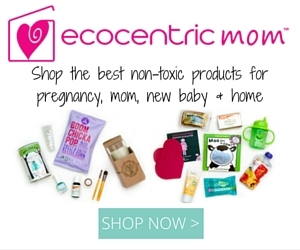 These printables are fantastic! We are having so much fun dressing up this week at school!! Our favorite Dr. Seuss book is The Sneetches. My kids also crazy over Dr Seuss Book! It’s really cool and amazing. We love Dr. Seuss book! My son really wants to have it again. Thanks for the printables. 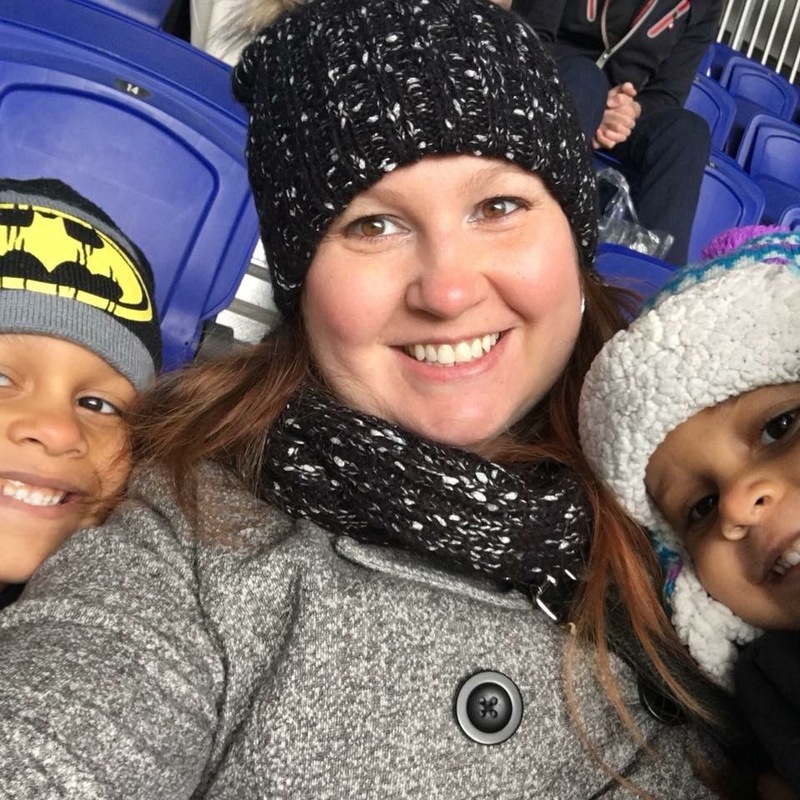 I am always looking for activities to do during days when I have to babysit for my grandchildren. These are perfect. Dr. Seuss is a big part of our reading activity everyday. Dr.Seuss is something I am slowly getting into as I shop for this little one inside me. Definitely need that printable. I love Dr Seuss!! I had a Cat in the Hat nursery for my son <3 He is one of the best childhood book authors ever to have existed!! I love printables I can work on with my son!! He will love them! Thanks so much!